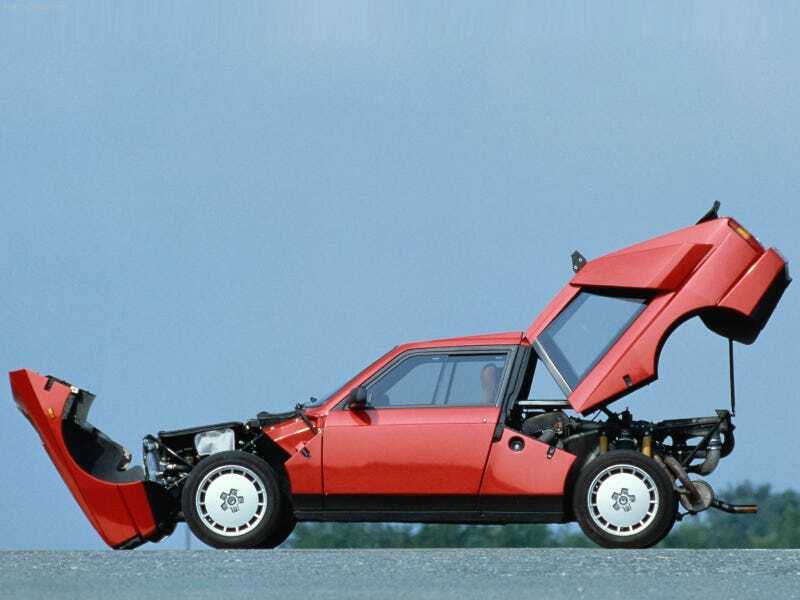 We all know homologation specials are the very manifestation of enthusiasm. But how the hell did you get one? Ironically, the rarest road going race specials’ path to a privateer’s hands are the easiest to understand . Getting something like a Porsche 911 GT1 Strassenversion when new was only a matter of being the richest dude in Germany with the best relationship with an executive. The other end of the spectrum is fairly clear too, Group A sort of things like the R32 GT-R or Subaru WRX were relatively successful volume models considering their niche appeal. The middle is where it gets murky. The legendary Group B class required manufacturers to make 400 road going versions of the all-terrain death wagons. While I know that a good number of them went to people with close connections to the teams, there had to have been some system in place for a consumer with the desire to get one. Does anyone have any understanding or perspective on how homologation specials were sold?